The pantyhose or better known by its short name "tights", have been a feminine accessory since the late eighteenth century. But of course, it had to be Paris in the nineteenth century who stood out in the world of fashion and luxury imposing silk stockings for women. Over the years, it was perfected the making of this accessory, until how we know it now, of different types, different colors and patterns or the classic ones. Definitivamente es una de las prendas que más disfruto usar en esta temporada. Le dan un toque diferente a un outfit, aparte claro de protegerte un poco de esa brisa fresca de otoño. 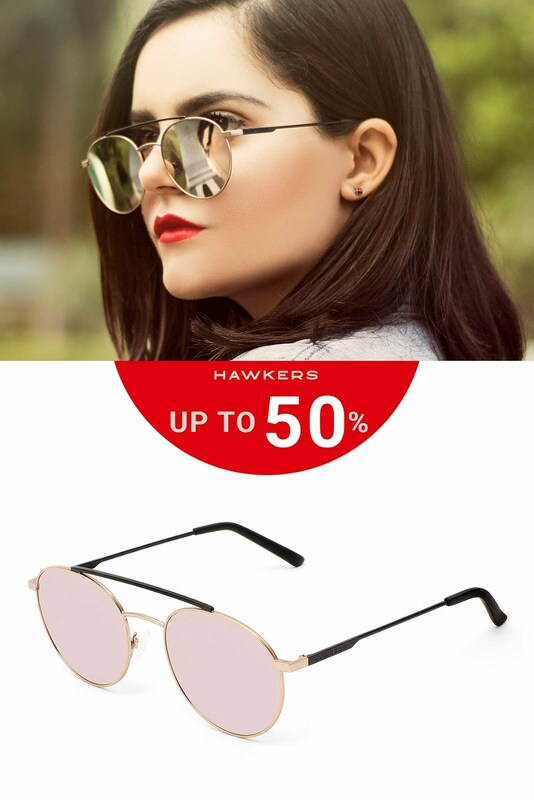 En esta temporada es un "must have", ya sea que las adquieras lisas o si quieres darle más diversión a tu look, arriésgate por unas con estampado, y es que lo mejor es que hay para todos los gustos y estilos! 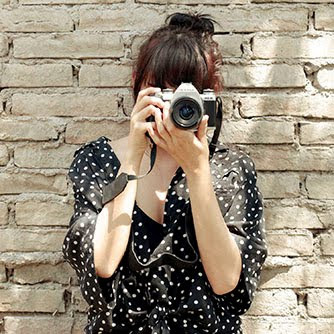 Te doy algunas ideas de como otras bloggers las agregan a sus looks. One of the pieces I enjoy the most using this season, are the tights. It gives a different touch to an outfit, and of course to protect a little from the autumn breeze. This season is a "must have", whether you like the classic black or if you want to give more fun to your look, take risk by getting a patterned ones, and the best is there for all tastes and styles! I give you some ideas of other bloggers and how they wear them. La verdad es que yo me muero por unas medias con diseño de gato! The truth is that I'm dying for tights with cat design! No es por ser un gran fan de Gossip girl, pero si he tenido inspiración de esta serie, siempre ha sido Blair Waldorf, quien era fan de las medias clásicas así como con diferentes diseños! 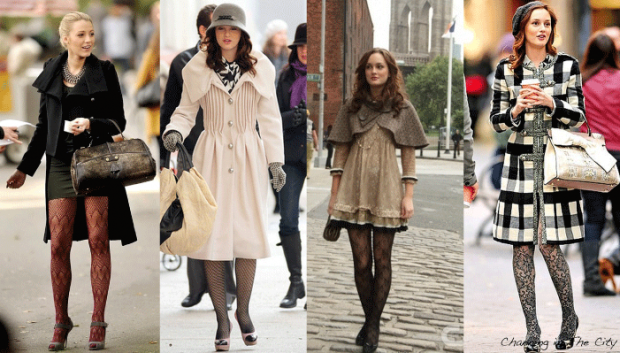 Is not for being a big fan of Gossip Girl, but if I had inspiration from this serie, has always been Blair Waldorf, who was a fan of the classic tights and different designs too! So what do you think? are you ready to wear some tights to compliment your outfit?